DiBartola is recognized for his outstanding contributions to veterinary internal medicine as a clinician, educator and researcher. He has co-mentored and trained 41 residents in internal medicine, of whom 39 have become ACVIM Diplomates as well. DiBartola is a noted authority on renal and urinary tract disease. He helped characterize familial renal amyloidosis in Abyssinian cats and polycystic kidney disease in Persian cats. Due to DiBartola’s early groundwork, molecular geneticists at UC Davis were able to identify the abnormal gene in Persian cats and develop a test that allows veterinarians to routinely screen at-risk cats for this genetic abnormality prior to breeding. DiBartola has published four editions of Fluids, Electrolytes, and Acid-Base Disorders in Small Animal Practice—the leading veterinary textbook on this subject. He also serves for the past 13 years as the co-Editor-in-Chief for the Journal of Veterinary Internal Medicine. 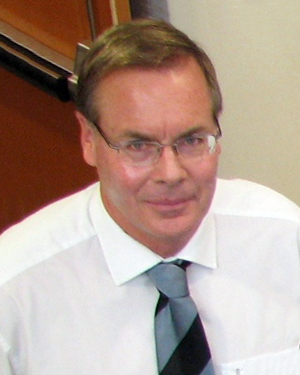 DiBartola served as the section head of Small Animal Medicine at OSU from 1996 to 2006 and has made substantial contributions to the curriculum at the school. In recognition of his dedicated teaching, DiBartola received the Norden Distinguished Teaching Award from OSU in 1988. DiBartola is a resident of Columbus, Ohio. Millikan is honored posthumously for his groundbreaking work as a genetic epidemiologist in discovering the causes of breast cancer and for determining the populations of women at greatest risk. His discoveries aided in the understanding of why certain chemotherapeutic drugs were effective only in certain subgroups of women. Millikan had a particular interest in studying breast cancer and health disparities in African-American women, a population with diminished access to health care and who historically have poorer medical outcomes than other ethnic groups. His seminal findings, published in over 100 papers, and his work through the Carolina Breast Cancer Study have changed the face of breast cancer disparities research. Millikan’s breast cancer research was well funded by a $19.3 million grant from the National Cancer Institute of the NIH. Millikan was a much-loved and well-respected teacher at the North Carolina State College of Veterinary Medicine. He co-authored a chapter on genetic epidemiology in Rothman, Greenland and Lash’s Modern Epidemiology—the definitive textbook available today on the topic. Pool is recognized as an orthopedic pathologist with a unique desire to improve clinical veterinary medicine through teaching, service and research. 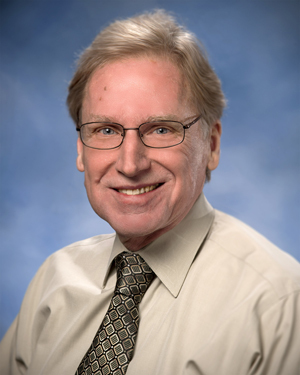 He has over 40 years’ experience in diagnostic pathology and specializes in musculoskeletal disease in small animals and athletic horses. For 25 years, Pool taught courses at the School related to the musculoskeletal system and served as the musculoskeletal pathologist for the VMTH. His evaluation and classification of more than 2,000 bone and joint tumors of dogs and cats formed the basis for the World Health Organization’s “Histological Classification of Bone and Joint Tumors of Domestic Animals” 2nd series, for which he is a co-author. Pool participated in the UCD “Racetrack Breakdown Study,” which characterized catastrophic Thoroughbred racing injuries and, along with Susan Stover, established the world-class orthopedics research laboratory at UC Davis that further investigates the pathogenesis of racing injuries. At Texas A&M, Pool established an Osteopathology Specialty Service that assists small animal and equine orthopedic surgeons and clinicians, radiologists and oncologists in academic and private practice in the U.S. and Europe. 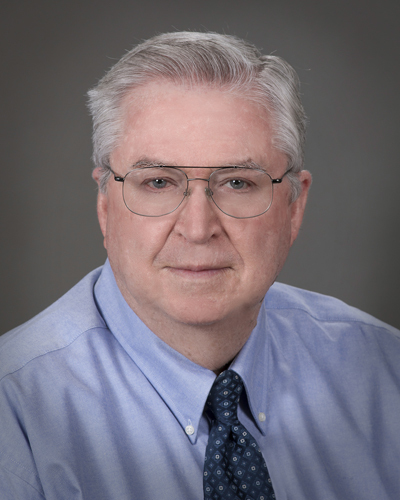 Pool has co-authored more than 160 publications, presented more than 250 invited lectures, and received international recognition for his research expertise. Pool resides in Bryan, Texas. Stover is honored for her contributions to veterinary orthopedic research, particularly toward understanding musculoskeletal injuries of racing horses and improving racetrack safety. She is internationally known for her work that systematically characterizes equine bone growth and development and its response to repetitive use. 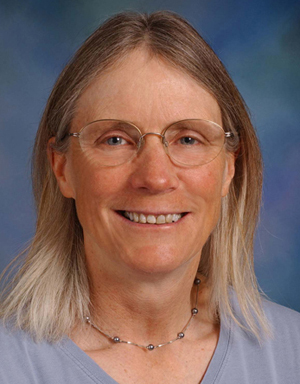 While Stover’s individual research is focused on horses, her overall program is comparative and reflects active collaboration with physicians and engineers, modeling microcrack fractures in bone with important implications for a variety of human orthopedic diseases including osteoporosis. Stover’s studies have demonstrated that pre-existing stress fractures underly the pathogenesis of most performance related fractures in athletic horses. Stover has identified risk factors for fracture development, resulting in better early detection, changes in training methods and overall improvements in racehorse welfare worldwide. She has also directed studies to improve methods of fracture repair, developed new techniques to detect lameness and added substantially to the early knowledge of pharmacokinetics of antimicrobial drugs used to prevent equine orthopedic infections. Stover, a highly regarded teacher, has also trained more than 70 residents and graduate students. Among many honors, she has received the Norden Distinguished Teaching Award and the Faculty Research Award from UC Davis. Walther is recognized for his dedication and leadership to the profession and for his strong commitment to the mentorship of future veterinarians. In the 50 years since graduating from the School, Walther has led many professional organizations including the Nevada VMA, Nevada Board of Veterinary Medical Examiners, Reno Rodeo Association and National Air Race Association. In 2001, Walther was first elected Vice President and then President of AVMA. As AVMA’s 140th President, Walther made several organizational improvements including the formation of the public relation’s branch to better inform members and the public on a national level about issues facing the profession. Walther simultaneously served as President of the Western Veterinary Conference (WVC). Through his efforts, the two groups collaborated to establish testing protocols and a test for graduates of non-accredited colleges of veterinary medicine. Walther is proud of the program he championed in 2002--to bring one veterinary student from each veterinary school in the U.S. and Canada to the WVC annual conference. In recognition of this program, it has been permanently named the Dr. Jack Walther Leadership Award. 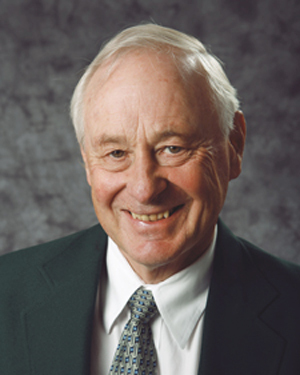 In 2013, the WVC meeting was named after Walther. Walther lives in Lamoille, Nevada.